Calling all Flickr users…the free 1TB plan is on its way out. If you have more than 1,000 photos on the platform, you’ll need to get your command ‘S’ on by March 12th. Fun fact: Email marketing delivers clickthrough rates that are up to six times higher than that of social and generates the highest ROI of any marketing channel. That’s a powerful stat! We’re going to assume you’re using email marketing as part of your strategy. If you’re not, let’s chat. It’s hard to quantify how many words a picture is actually worth, but data shows that a strong image can increase the desire to read a piece by 80%. So, how do you select the right image? There are a few key factors to consider when selecting images for your email campaigns. Subject: A study at MIT revealed that images with people in them are the most memorable followed by human-scale images and close-ups of objects. Color: Color selection is all about evoking emotion. Colors don’t necessarily outperform one another. It really comes down to what you’re trying to get your reader to feel. Head over to MarketingProfs to see what emotions are associated with colors. Filters: Remember the first iteration of Instagram? It was all about those filters. Warm temperature filters are said to have a greater impact on engagement. You’ll have to test that one out to see if it really moves the needle but definitely stay away from aging filters. Personality: Let’s get scientific real quick. The Big Five personality test is by far the most scientifically validated and reliable psychological model to measure personality. You can dive into the Big Five on your own, but the key takeaway is that your images need to speak to the personality of your users. Need some inspo? 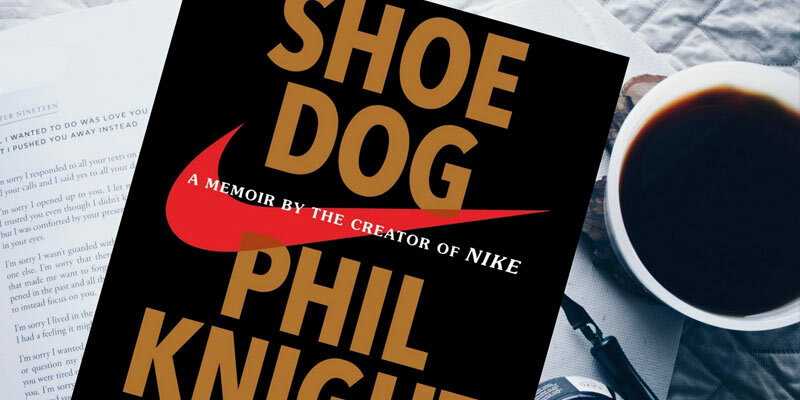 Head over to Amazon and get “Shoe Dog,” the story of Nike. This book is everything it’s cracked up to be and more. It shows the messy path of entrepreneurship, the dumb luck it takes (sometimes), and the perseverance it takes to push through the dark times. Shoe Dog is loaded with insights and lessons on how to live your brand. 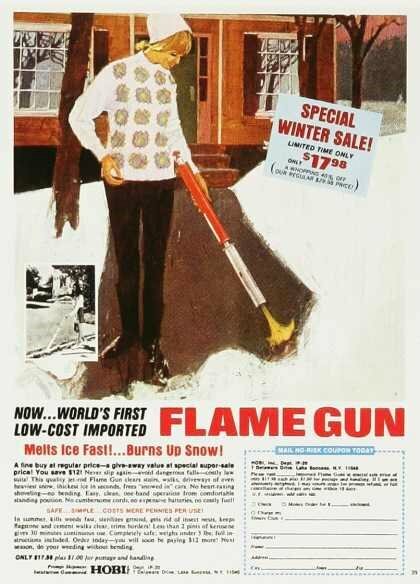 We highly recommend. Just do it! Last week, Burger King’s social team liked a bunch of influencer tweets from 10 years ago. One of those influencers was Casey Neistat. Considering Neistat is a top YouTube influencer, it was only fitting that he made a video applauding/joking about Burger King’s strategy. Over 2.5m people watched it. Shortly after the video went live, the internet blew up claiming that Burger King exploited influencers. 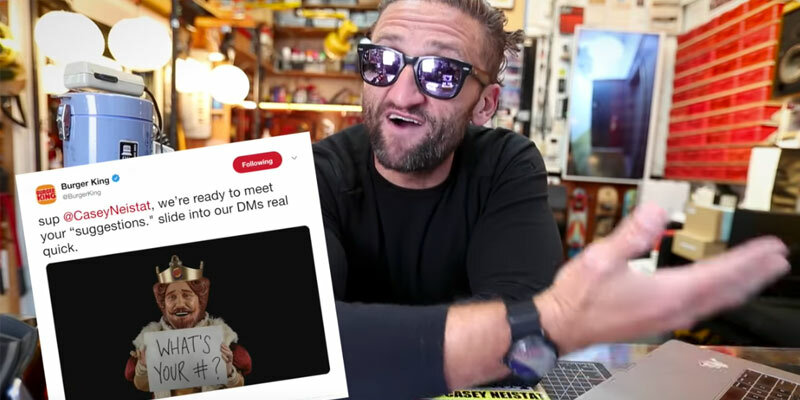 Fast forward: Neistat produced another video. The CMO of Burger King reached out directly, yada, yada. Watch below. We said we weren’t gonna make anymore Wu-Tang Clan references, but…well…here we are. Not the adorable wild animal. We’re talking about that cheater, cheater pumpkin eater.